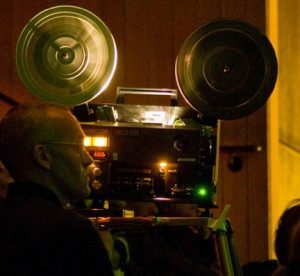 Paul Clipson makes films in Super8 and 16mm. 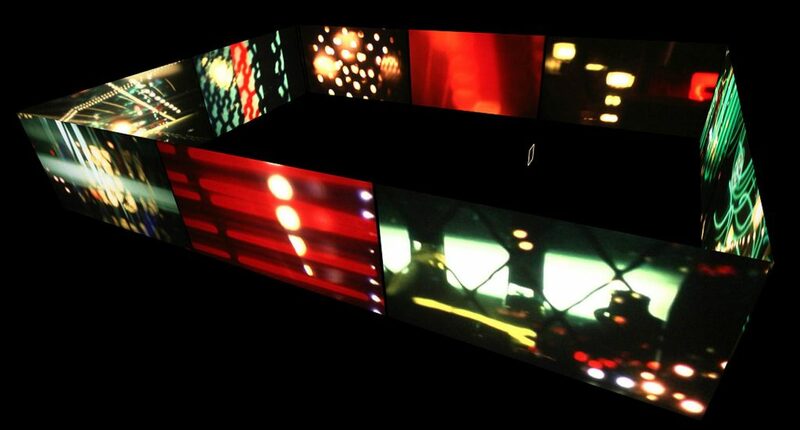 Many of his films are the result of collaborations with sound artists such as Grouper, Jefre Cantu-Ledesma and Joshua Churchill, all of whose methods of experimenting with sound and instrumentation, incorporating improvisation, mistakes and accidents into live performances and recordings, have greatly influenced his work. His films have screened around the world in festivals and at sound & film events such as the International Film Festival Rotterdam, The New York Film Festival and the Cinémathèque Française.